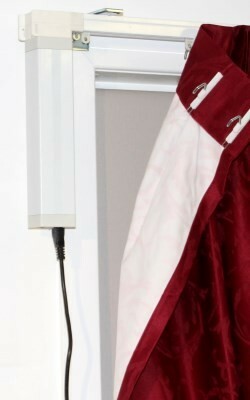 240 volt Remote Controlled Motorised Curtain Track at a very realistic price! New Motorised Made to Measure Curtain Track at Value Price! 240 volt made to measure. 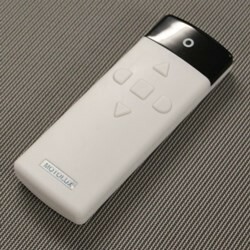 Comes standard with Multi Channel Gen 2 type remote control. Easily programmed. View instruction manual. 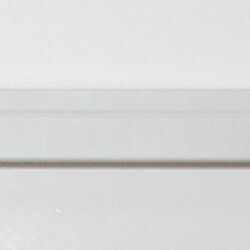 Track is designed primarily for top fixing inside pelmet but Face Mount Brackets are available. Simply type in the exact width of the track required and select Top Mount or Face Mount so we know what type of brackets to provide. Please also select your stack type and motor side. Very wide tracks may not be able to be delivered to some areas due to freight damage. Please contact us first to discuss if you think this could be an issue.